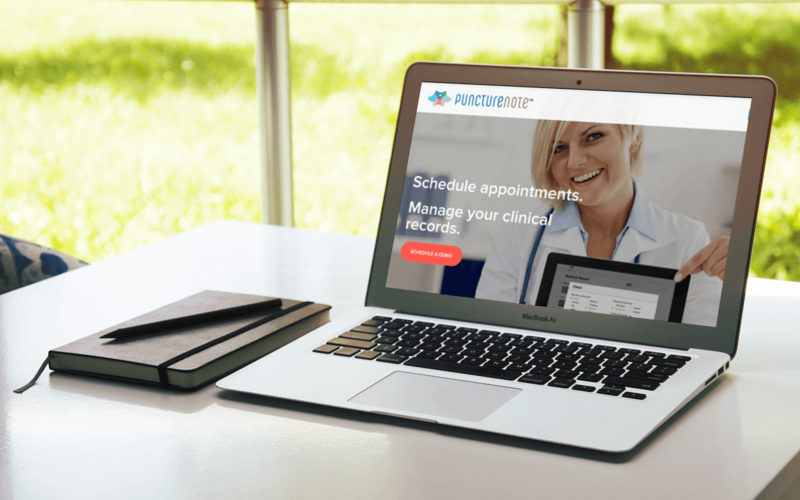 PunctureNote is a web based practice management, appointment scheduling & electronic medical records for acupuncture practitioner professionals. We built the website with features like online scheduling, SOAP Notes, appointment reminders and more. This is a SaaS product.